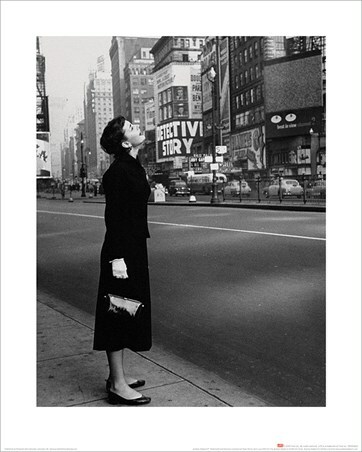 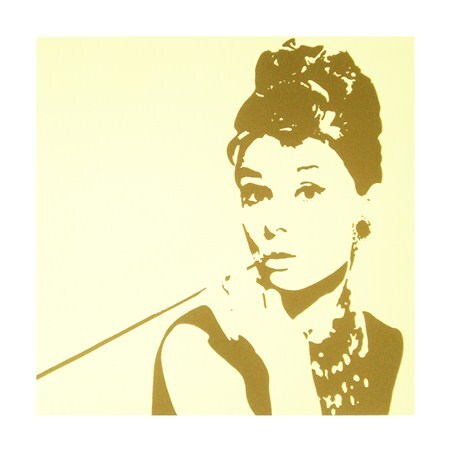 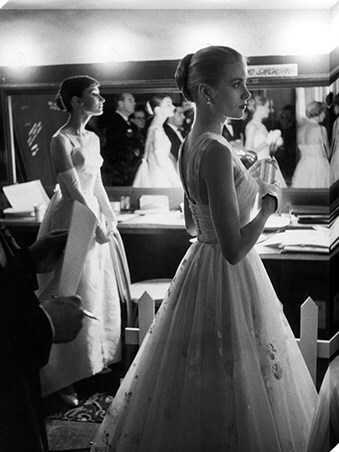 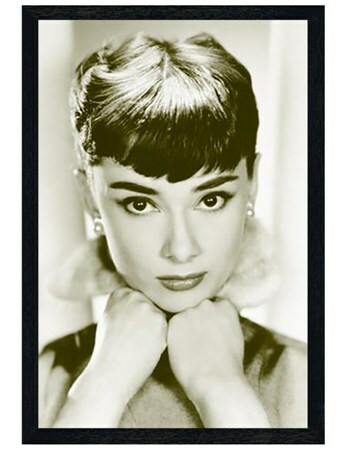 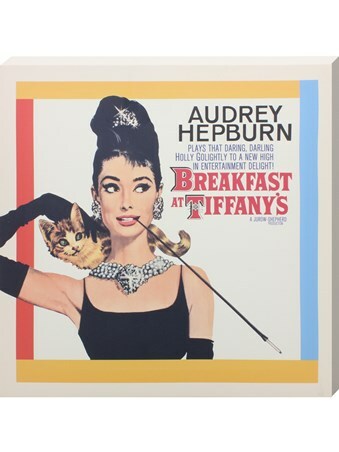 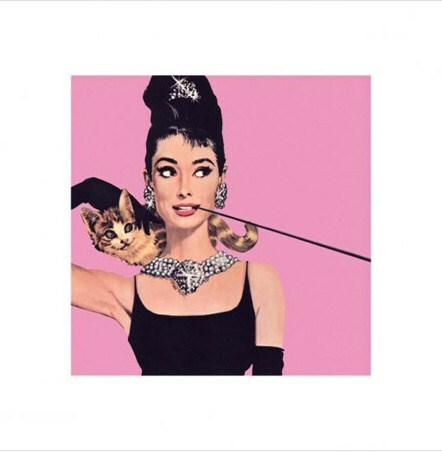 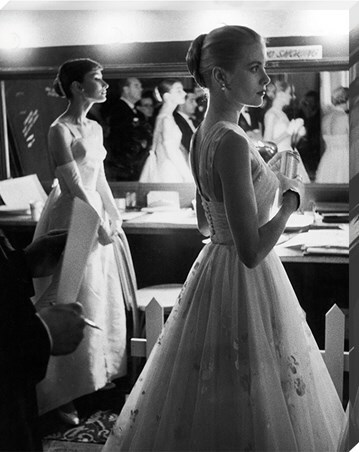 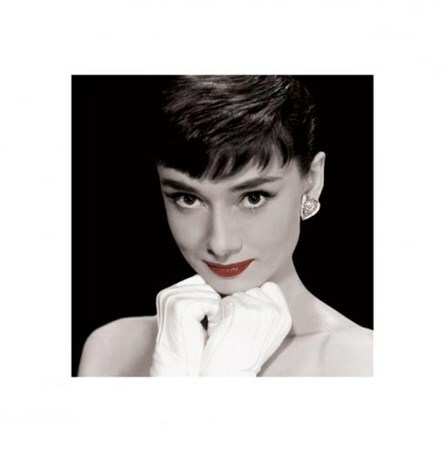 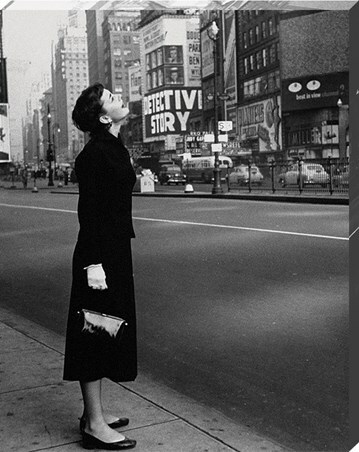 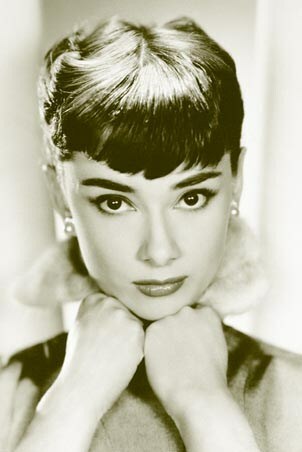 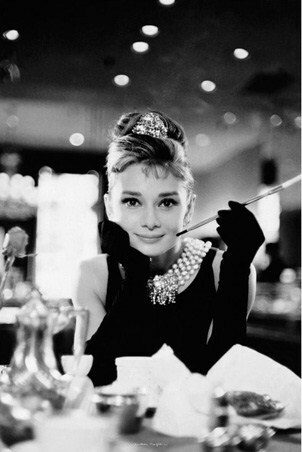 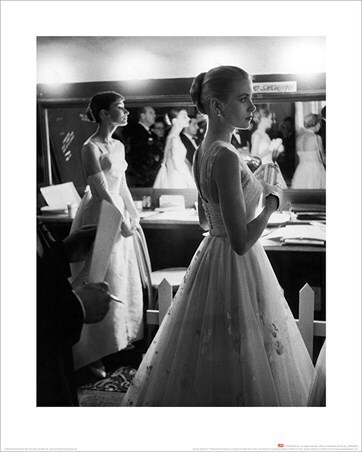 PopArtUK's bestselling Audrey Hepburn canvas prints, posters and prints. 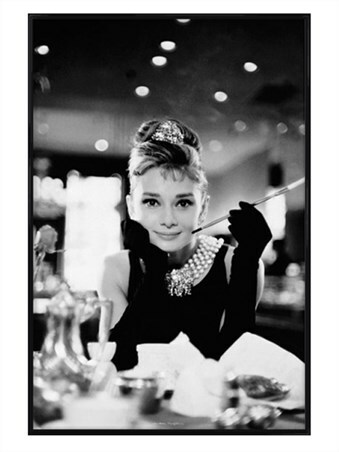 Many more products are available in our Movie Actress category or see all Celebrity. Posters and prints are also available framed or laminated.